Hi guys, so today, I have a review + giveaway. First off I've worked with Mia Mariu before, if you recall I had hosted a perfume giveaway from them a couple of months back. So when I got the opportunity to work with them again, of course I said yes. 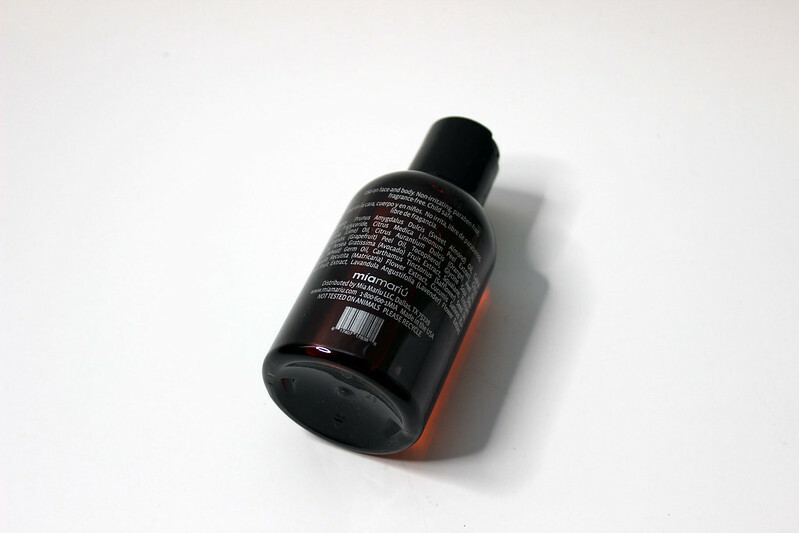 Stayed tuned at the end for a giveaway to win your own Skin Nourishing Oil. I can't say enough about Mia Mariu, and their customer service, not only are they amazing, they also have amazing quality items. When I got this oil in, I didn't really know how to use this. After I read up about it, I realized that it's an oil that you apply to your skin, I prefer to apply this after my shower. The good thing about this oil is that there is absolutely no alcohol in this product, and most of the ingredients are natural. This does have a little bit of a scent. Nothing that is too over powering, In fact it has an almost lemony and minty smell to it. Now this is not to be confused for a cleansing oil. Though I suppose if you want to use this for that, you could possibly. But I prefer to use this after I shower. Now for the giveaway. 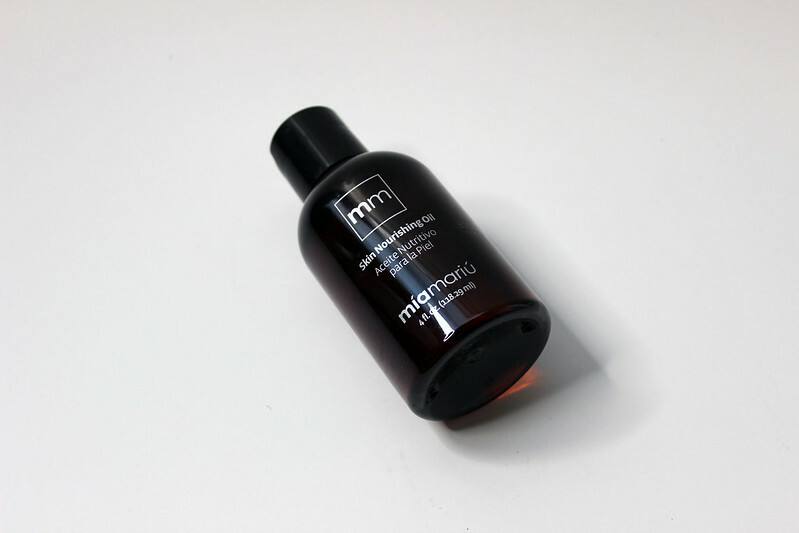 One lucky winner who resides in the USA will win a full sized bottle of Mia Mariu's Skin Nourishing Oil to use! Just follow the rafflecopter rules below, and you should be good to go! ooOooo yay another giveaway! Hmm, let's see, what is my favorite product right now? Probably Adobe Lightroom. I mean, my camera is always my favorite, but Lightroom is a real gem. I've never used this product before, so I hope I winnnn it so I can try it hehe.